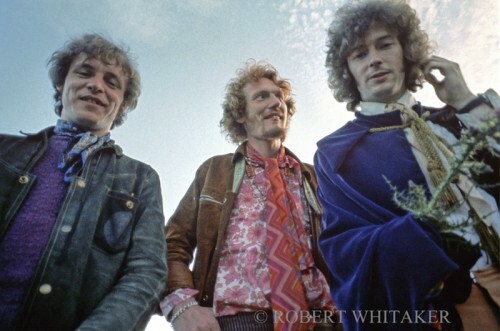 Cream is a 60’s British rock band consisting of Jack Bruce, Eric Clapton, and Ginger Baker. 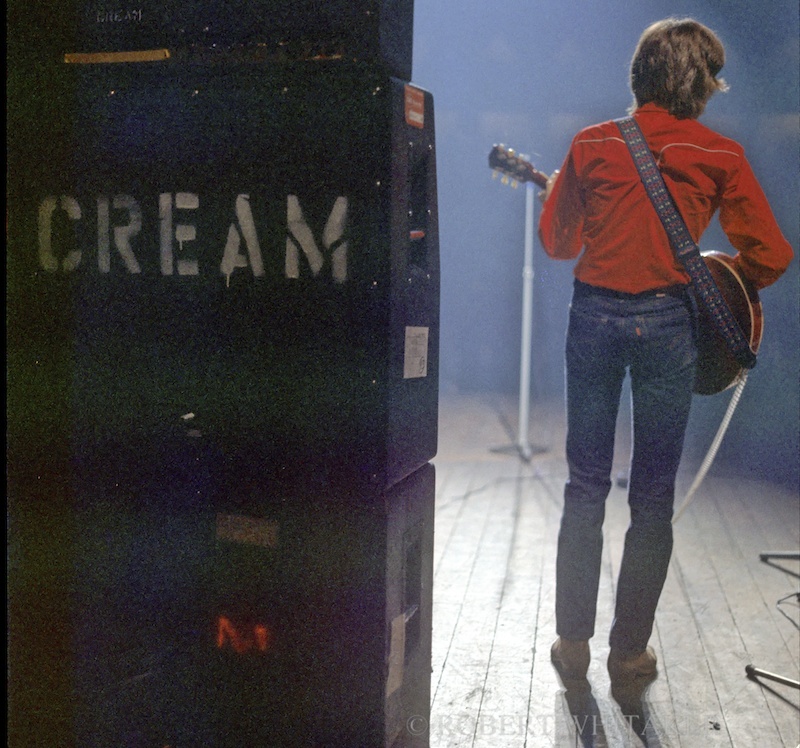 Cream greatest hits were “I Feel Free”, “Sunshine of Your Love” ] “White Room” “Crossroads” and “Badge”. 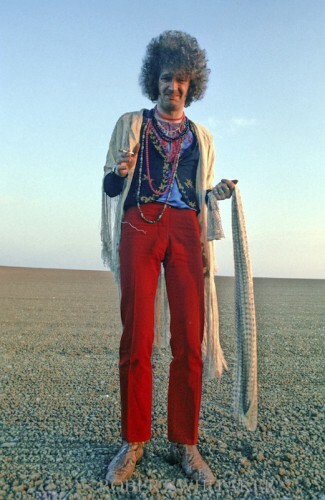 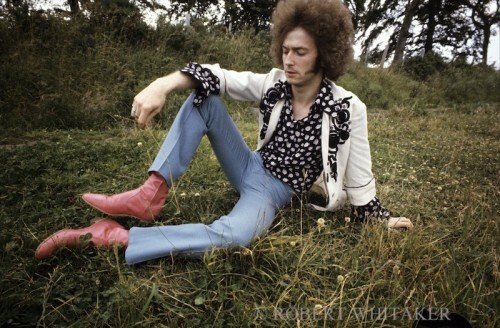 In 1967, Robert was living in a place called “The Phesantry” with a good friend of his, Australian artist, Martin Sharp. Martin and Robert had previously worked together on creating Oz magazine. 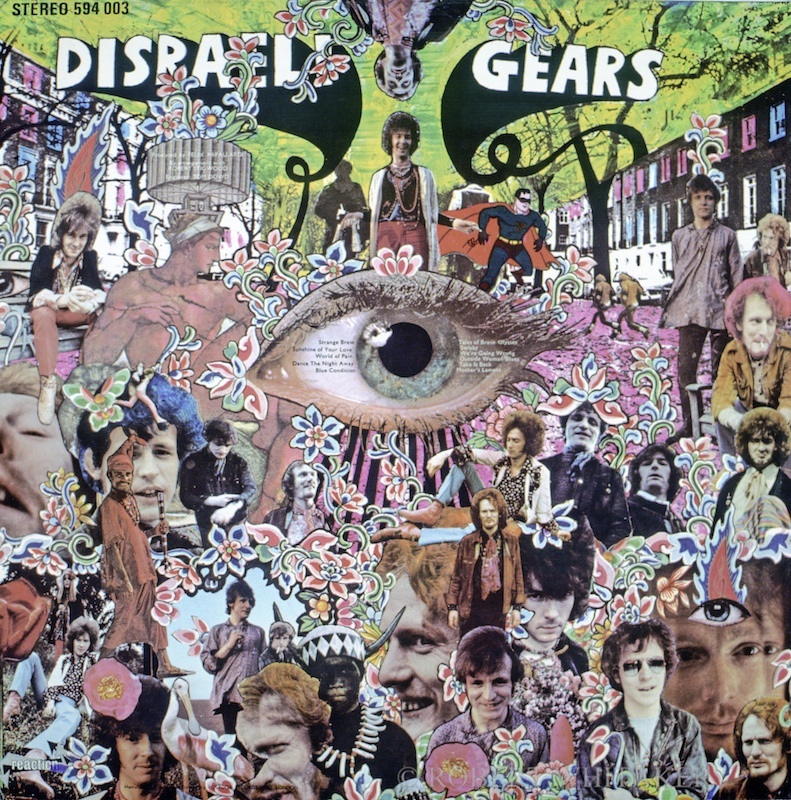 Martin asked Robert to head to Scotland with Cream to get some images that could be used for the cover of Cream’s upcoming album” Disraeli Gears”.